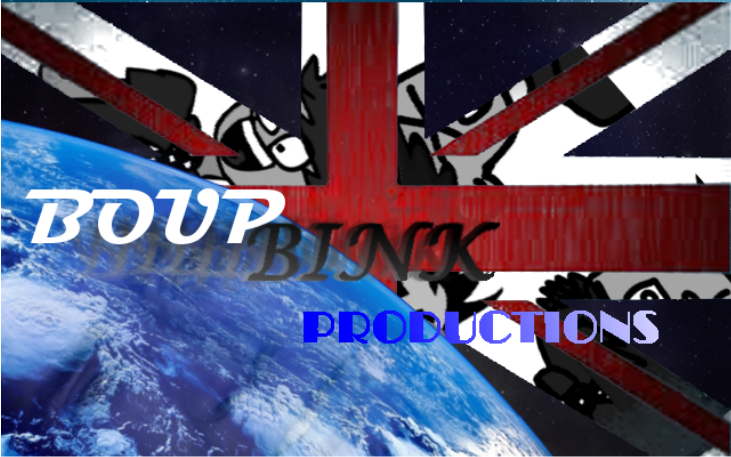 SKETCHY TAB - The World of Boup Bink Productions! What if i told you... there is such thing as drawing but not on the computer!? but anyways here are a few of my drawing of my own characters or characters from other things (such as the awesome comic Paranatural, which happens to be a style of drawing i want to adopt) I've drawn on paper and decided to share with you. I don't know, it might be cool to look at the progression I've made as an artist, because it goes in chronological order.